Just a reminder that our club championship will take place on April 8th as part of Ballina Duathlon. 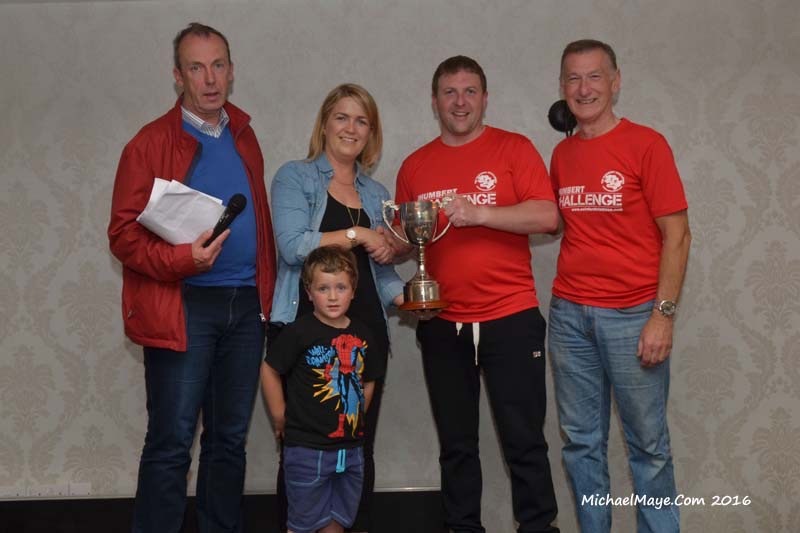 The winner will be presented with the prestigious Robert Mc Callion perpetual Cup.The winner will be the competitor who achieves the highest placing in the male female categories. Tho qualify to compete for Cup you must be a member of Swinford Triathlon club. Triathlon Ireland licence and membership can be processed through Triathlon Ireland webpage.